Instantly Ageless is a powerful anti-wrinkle micro cream that works quickly and effectively to diminish the visible signs of aging. The revolutionary ingredient is argireline: a peptide that works like without the needles. 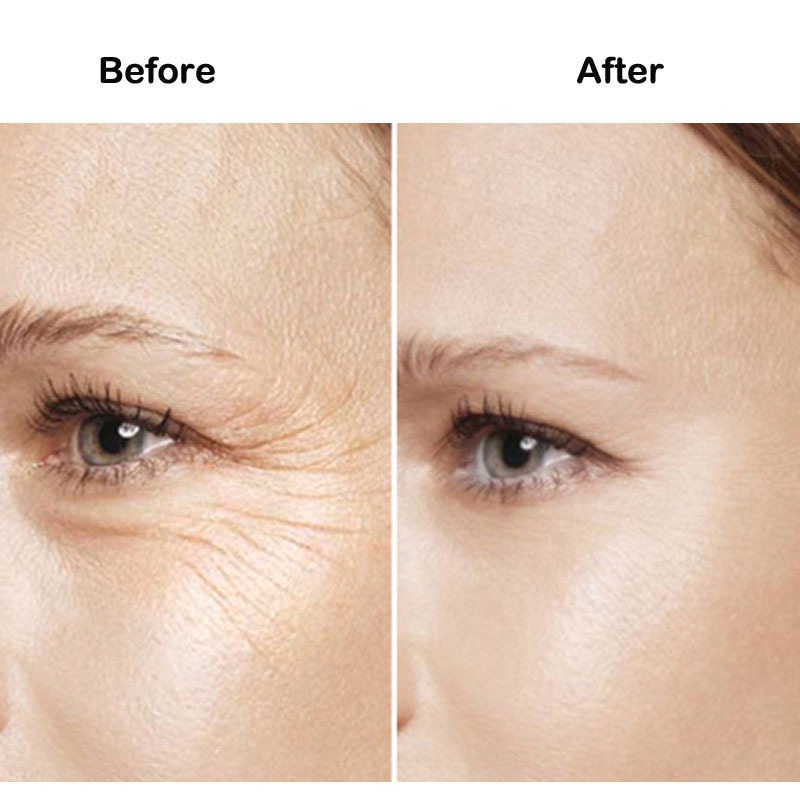 Instantly Ageless revives the skin and minimizes the appearance of fine lines and pores for a flawless finish. A compact, yet powerful alternative to fortify skin affected by free radicals and environmental damage, Instantly Ageless is at the forefront of anti-aging technology. Lightly pat a very thin layer to targeted areas; leave damp on skin and remain expressionless for 23 minutes while product dries to achieve dramatic results. One vial typically lasts 23 days depending on individual use. Use as directed and avoid contact with eyes. If product gets into eyes, flush with water. Discontinue use if redness or irritation occurs. Consult with your physician if you are allergic to cosmetics.